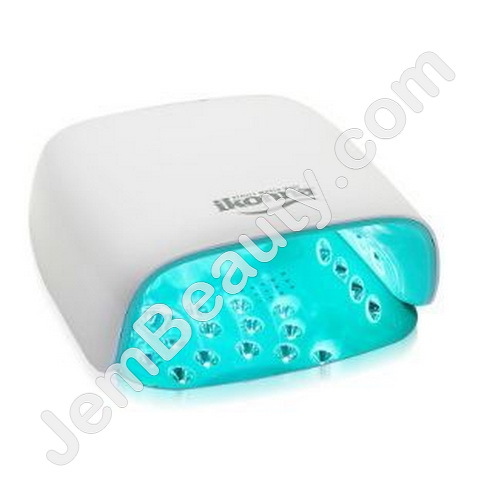 The Ikonna UV/LED Rechargeable 48W Lamp is designed for curing both LED and UV gels. The device is portable and rechargeable with a lithium battery that can be used for long before recharging. It is cordless which allows ease of use when well charged. It is also equipped with LED lights which operate at a maximum of 48W and hav a service life of more than 50, 000 hours. The device is equipped with state of the art feature which enables optimal utility and ease of use.